In 2016, he was selected as a Top 100 Lawyer by the Daily Journal. He has earned election to membership of the prestigious International Academy of Trial Lawyers, an invitation-only worldwide organization limited to 500 trial lawyers, is a Fellow in the International Society of Barristers and member of the American Board of Trial Advocates. Mr. Bentley’s track record reflects a career dedicated to protecting consumers. Mr. Bentley’s fight for consumers includes leadership positions in various organizations. He is the Immediate Past President of the Consumer Attorneys of California, a 3,000 plus member organization charged with protecting consumer rights. Mr. Bentley also serves on the Executive Committee of the CAOC PAC Board (2016-2017). Other leadership positions include President of the Riverside/San Bernardino ABOTA Chapter in 2015, CAL ABOTA Board 2014-2016, and President of the Consumer Attorneys of the Inland Empire from 2009-2012. 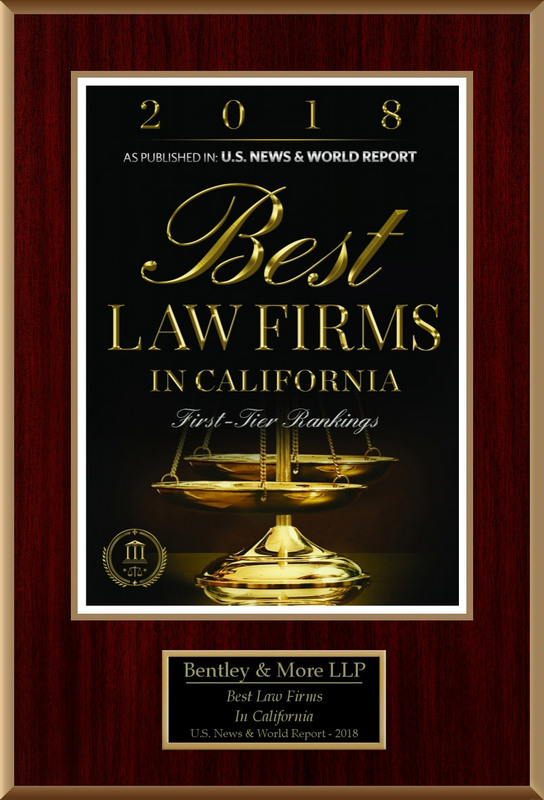 Mr. Bentley has been recognized as a Super Lawyer by the Los Angeles Magazine (2010-2017) and a Top 100 Trial Lawyer in the State of California by The National Trial Lawyers Association (2011-2017). July 2012 $31.5 million jury verdict against Caltrans and a left-turning driver on behalf of a Los Angeles County prosecutor who suffered catastrophic brain and spinal cord injuries as a result of an accident on SR 138 (Evans v. Caltrans, et. al. – Victorville Daily Press article). In September of 2015, Mr. Bentley obtained a $1.885 million jury verdict in Riverside Superior Court in a first-of-its-kind product liability case involving an e-cigarette device that exploded while charging, causing severe physical burns and a lifetime of emotional scars to his client (Jennifer Ries v. VAPCIGS – Los Angeles Times article). In December 2012, Mr. Bentley was successful in obtaining a $2.3 million jury verdict in Glendale Superior Court on behalf of a 26-year Monterey Park Police Sergeant who suffered severe injuries after being struck by an Athens Services truck that pulled away from the curb directly in front of the client driving on the wrong side of the road. The client suffered significant orthopedic and urological injuries, including fractures of both wrists and a torn urethra (Wiese et al. v. Athens Disposal Company, Inc. et al.). In July 2014, Mr. Bentley and Mr. More successfully obtained a $3.8 million jury verdict on behalf of a former student of the Newport-Mesa Unified School District who suffered severe injuries to his right hand during metal shop class (Zavala v Newport-Mesa Unified School District –OC Register article). 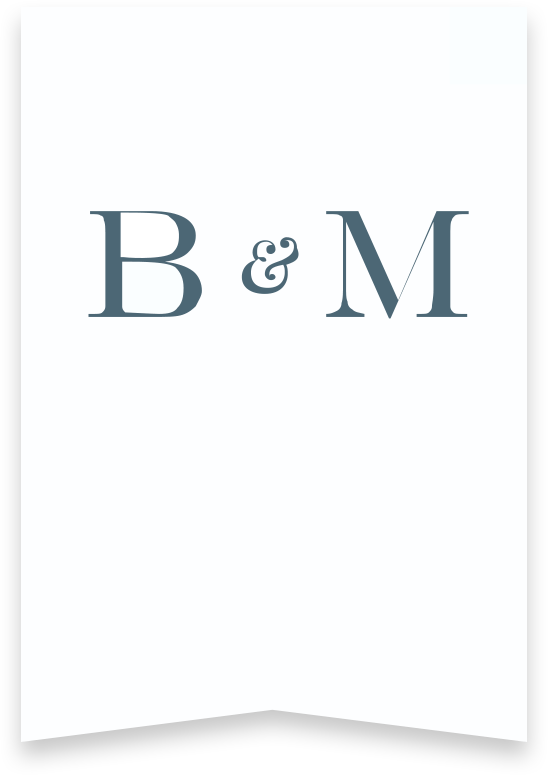 Believing that a Medical Group should not cut costs at the expense of medically necessary care, Mr. Bentley obtained a $820,000 jury verdict against a large Medical Group for their interference with a patient’s contractual rights to receive medical benefits under an HMO policy. His client suffered severe headaches for a long time and was wrongfully denied a timely brain MRI to diagnose what turned out to be a massive brain tumor (Medeiros v. Beaver Medical Group). In April 2014, Mr. Bentley, Matthew Clark and Clare Lucich teamed up on a pro bono basis with the Inner City Law Center in representing 28 people in a lawsuit that sought to seek change in horrible living conditions. Due to the team’s litigation efforts, the matter settled on the eve of trial for nearly $4 million, including a global recovery for the clients in the amount of $680,000 in monetary damages, relocation benefits of $93,150 and a full $3,000,000 renovation of the building, including 100 units of newly refurbished affordable housing in Los Angeles. Mr. Bentley donated his fee to the Inner City Law Center to help it advance its worthy cause (Villegas, et al. v. Vista Cahuenga). Mr. Bentley frequently represents clients whose insurance company fails to defend them or settle cases filed against them for amounts within their policy limits. 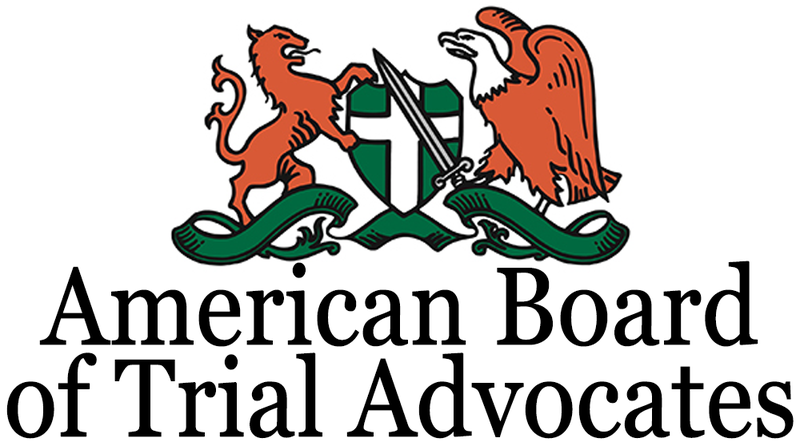 Through an assignment of rights and covenant not to execute, Mr. Bentley obtained a Judgment against American States Insurance Company in the amount of $6,196,175 for their failure to settle a case on behalf of an insured who caused severe injuries, including wrongful death, following a head-on collision (American States Insurance Co. v. H.L.C.D, Inc.). 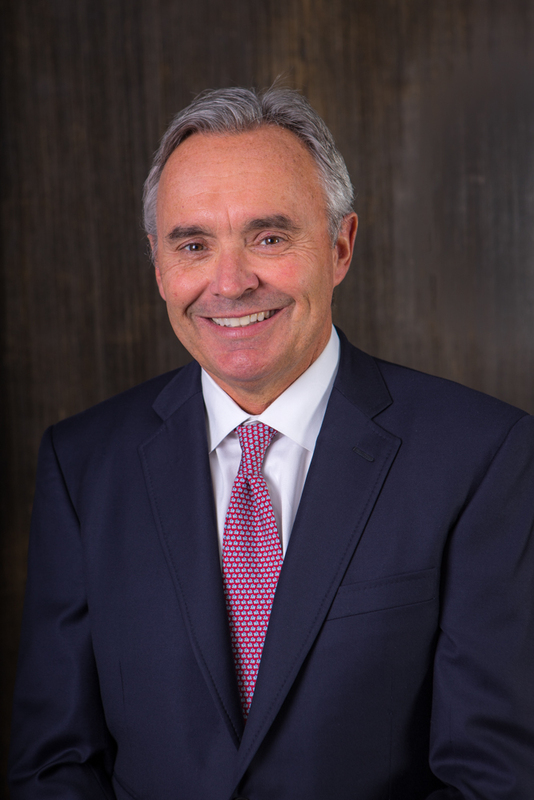 Mr. Bentley was lead counsel on behalf of 11 clients (2 adult church leaders and 9 high school students) involved in a tragic head-on collision on Highway 395, resulting in 4 deaths and major injuries to the survivors. Due to his litigation efforts, Mr. Bentley was able to uncover numerous Caltrans memorandums dating back to 1965 confirming Caltrans’ knowledge of the dangerous propensities of a 6” Type A dike along State highways, which caused wayward vehicles to violently “launch” back into oncoming traffic. This complex case resulted in 60 depositions, the production of thousands of documents and extensive expert workup. The matter settled against multiple defendants for an amount in excess of $20 million. A staunch advocate for patient’s rights, Mr. Bentley took on a major HMO representing over 90 patients who lost kidney transplant opportunities following the forced transfer of their care for cost saving purposes. The litigation efforts resulted in a $17 million settlement and the transfer of all patient care back to qualified hospitals.